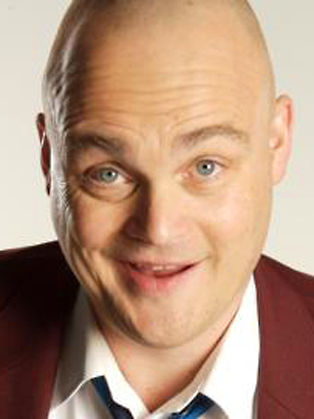 The Edinburgh Comedy Award (formerly the Perrier Awards) was nominated to Al Murray so frequently that the experts deemed him too favored to actually win! 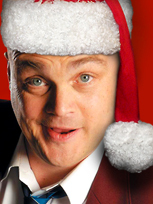 However, the Pub Landlord is a comedy and entertainment phenomenon that has swept the nation. When Al Murray did finally win the award for his character, he was considered by Times Magazine as a character of national importance. Al Murray is best known for his alter ego, multi award winning character creation, The Pub Landlord. Al's huge stand-up tours have made him one of the most popular live comedy acts in the country, winning the Perrier Award (after a record four successive nominations) at the Edinburgh Festival and securing Olivier Award nominations for both of his celebrated sell-out West End runs. Internationally, Al has forged an enviable reputation with numerous sell-out runs in Melbourne, Sydney and Montreal and New Zealand.